This meeting gave members a chance to participate in Illustrated Talk and Career Investigation STAR Events before advancing to the state competition, which will be held on March 31-April 2. 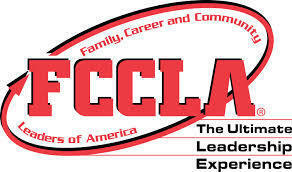 State FCCLA Leadership Team members, presented workshops. Members also had the opportunity to compete in Region VI Knowledge bowl and complete service projects including tied dog toys, valentines for senior citizens, and make FCCLA week posters. Jaime Hall served as chapter voting delegate. Ella Bergsmith ran for Region VI chair, and Macie Coleman served as door keeper for illustrated talk competitive events. Senior Quiz Bowl team members who won first place include Izzy Roth, Kiana Sauer, Hannah Healy, Hannah Do, Shandon Boe, and Brooklyn Mulder. Junior Quiz Bowl team members who participated include Zoey Mager, Miriam Bart, Calvin Corbine, Rubby Mannes, and Allyson McMillian. 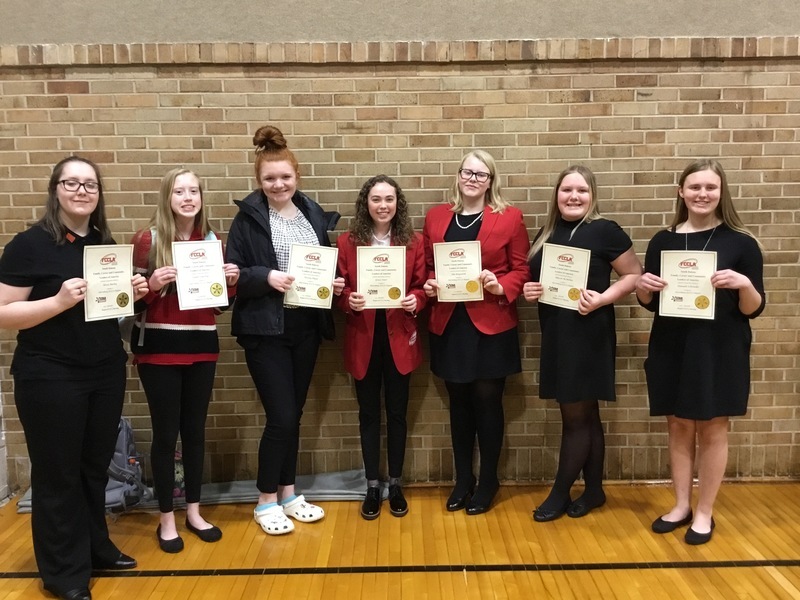 Members who received a superior on their illustrated talk and advance to state competition include Alexis Burley, Ella Bergsmith, Allyson McMillian, Hannah Schroeder, Ainsley Plack, Jaylie Vant’Hul, and Grace Starr. Chapter advisors, Mrs. Kern, Mrs. Romobugh, and Jordan Meland, accompanied the members to the conference. Zoey Mager from the Harrisburg High School FCCLA Chapter was installed and will serve as Region VI Treasurer for the 2019-2020 school year. 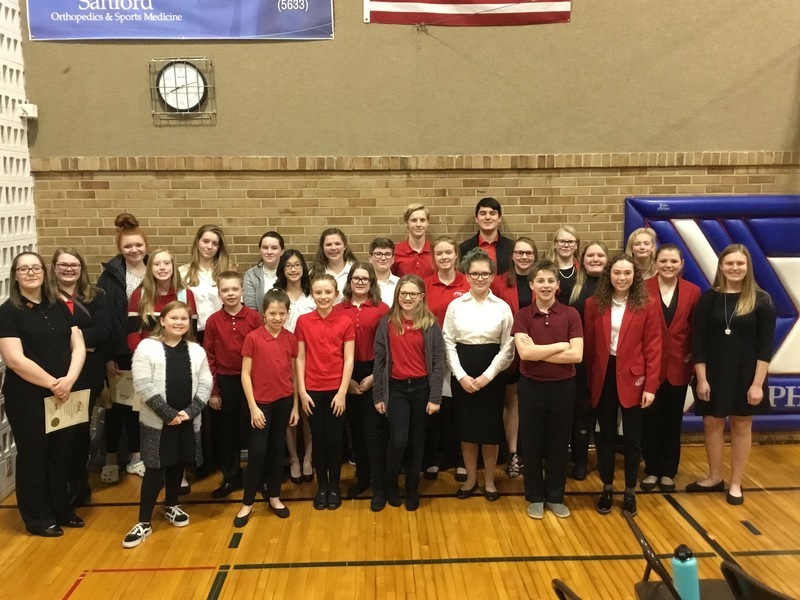 Students receiving superiors on their STAR Events will advance to the State Leadership Meeting, which will be held March 31-April 2 in Sioux Falls. These members, as well as others who choose to participate in other STAR Events will compete during the three-day meeting for a chance to attend the National Leadership Meeting, which will be held in Anaheim, CA this summer.